2016 Super-Duper B5: What's Happening in Maths? We're learning how to do multiplication. It can be very tricky but we are learning some great strategies and ideas to help us. 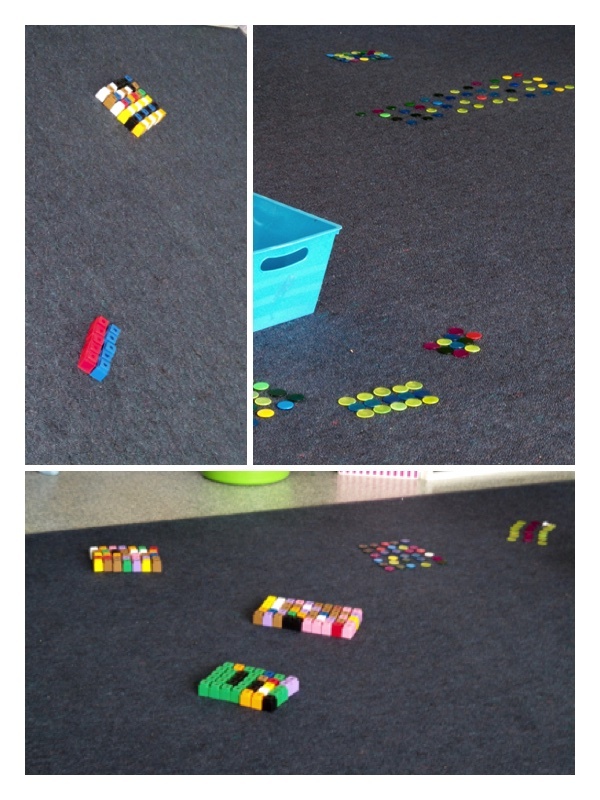 We made our own arrays and had turns trying to work each other's out. Some of them were really big.